The Malden Public Library’s “Live on the Lawn” Summer Concert Series kicks off on Wednesday, July 26, at 7:00 pm featuring the band Endless Summer. Boston’s own summertime band, Endless Summer, led by guitarist Ken Freeman, plays warm weather favorites and fun dance music heard at beach resorts throughout New England. Focusing on the repertoire from artists such as The Beach Boys, Bob Marley, Van Morrison, The Beatles, The Eagles, Otis Redding, Tom Petty, Neil Young and Jimmy Buffet, Endless Summer will help you feel the warmth of the sun and get your feet moving in the grass. Endless Summer has opened up a show featuring the legendary Beach Boys at the Blue Hills Bank Pavilion and hosted an open-air concert at the Rose Kennedy Park to celebrate Brain Wilson’s birthday. The group has also performed at great summer venues including the Regatta Place, Museum of Science Pavillion, Thompson Island, Fenway Park, Fan Pier, TD Banknorth Garden, Odyssey Cruises, Vineyard Vines Boston and the Seaport Hotel. The Summer Series continues on Aug. 2: Slow Boat Home; August 16: Outdoor Movie Night; and August 23: One and All Band. Bring your lawn chairs or blankets and experience a great night of outdoor live music at the Malden Public Library (36 Salem Street). All concerts are free and sponsored by the Eastern Bank Charitable Foundation, with additional support from the Friends of the Malden Public Library. In case of rain, concerts will be held inside. 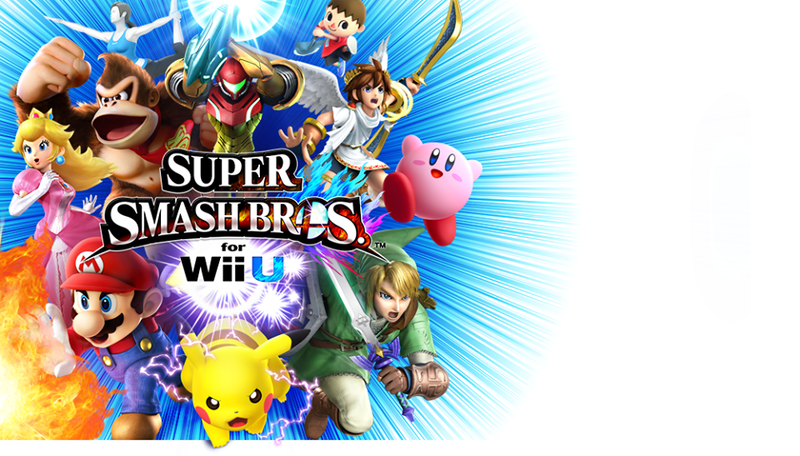 For more information, contact the Malden Public Library, 36 Salem Street, at 781-324-0218 or at www.maldenpubliclibrary.org. 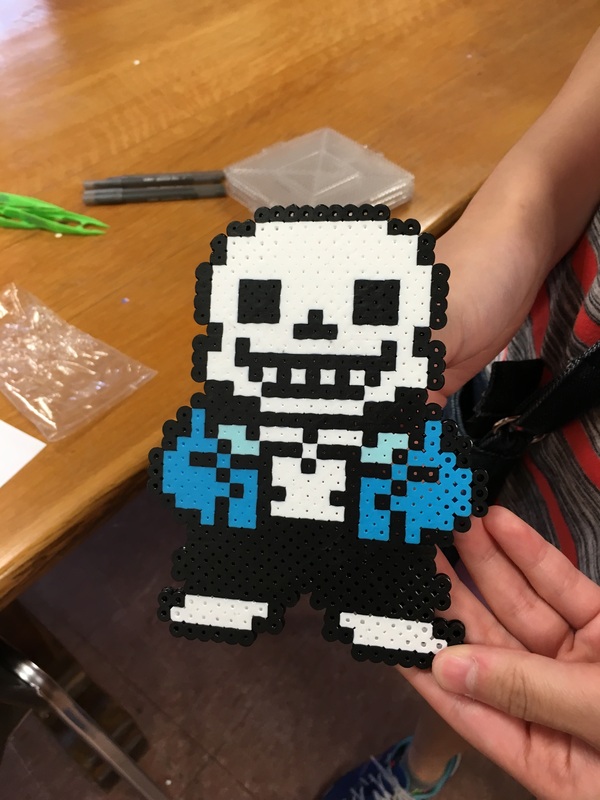 Y oung Adults in the 5th through 12th Grade are invited to take part in our popular Perler Bead Craft Programs on Tuesday, August 1st from 3:00 – 4:30 PM in the program room of the library. 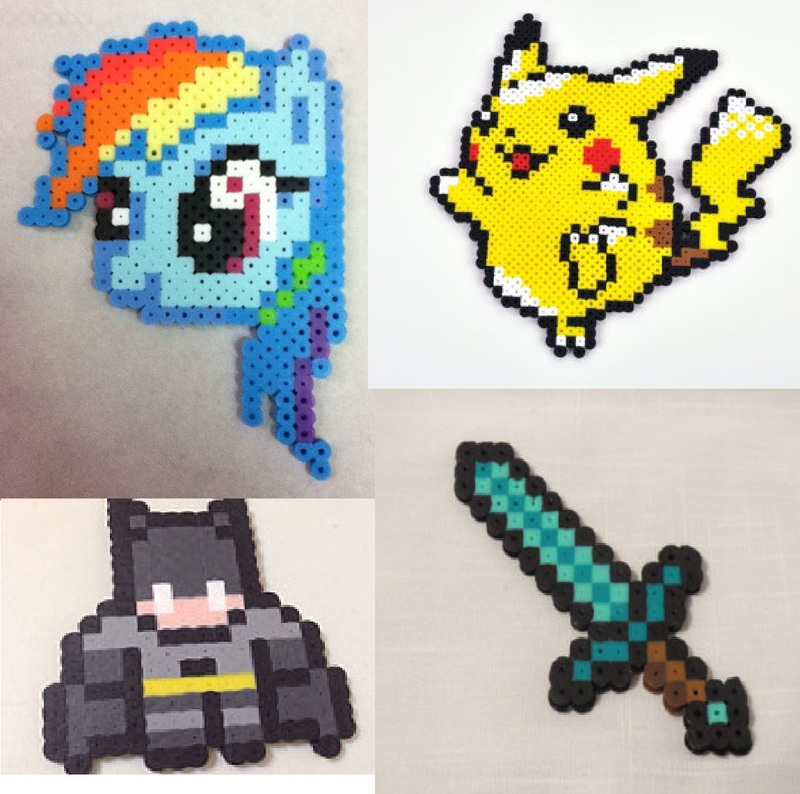 Come and design your own art, jewelry, or collectible figure made entirely out of small fused beads. All the materials are provided, but feel free to look of your own designs online beforehand, and we will have some printed out here as well. 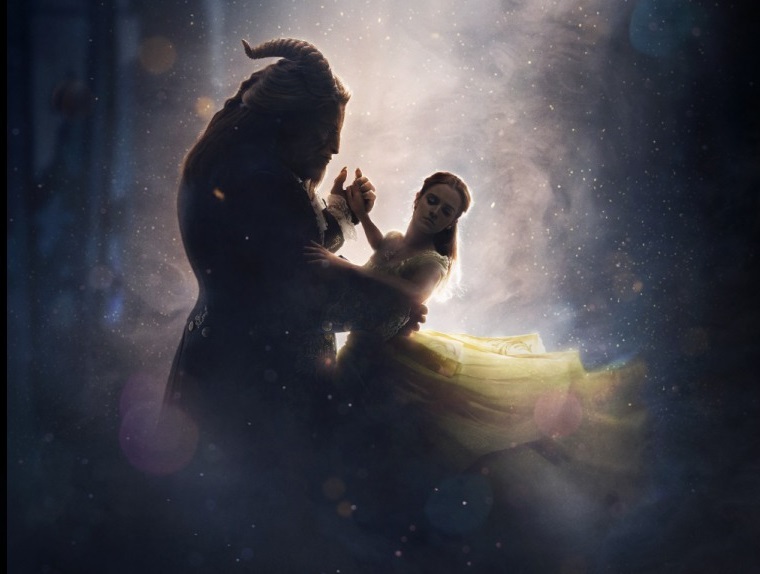 Young Adults in the 5th through 12th grade are invited to watch this year’s most amazing Disney live-action film, with our latest Movie Afternoon. 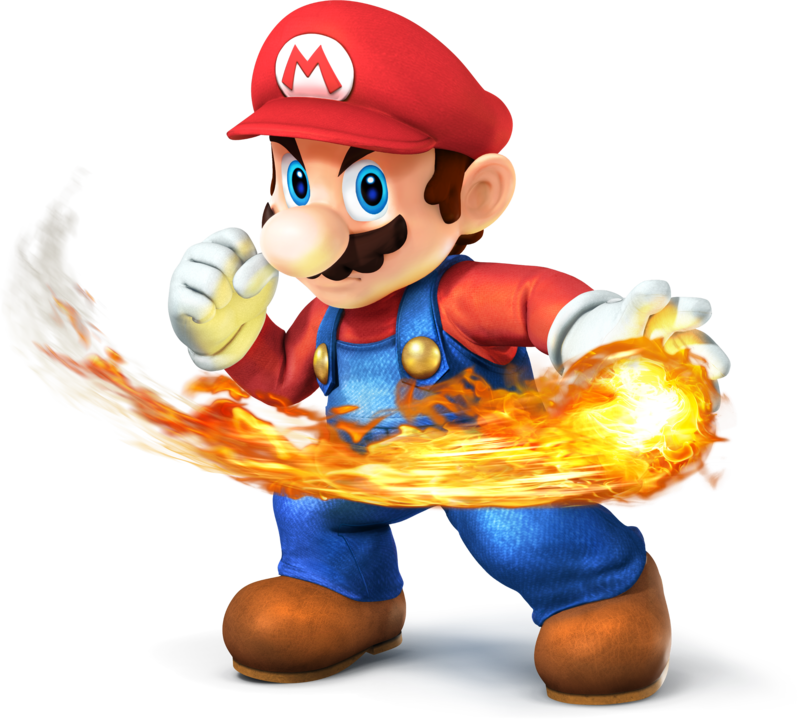 On Friday, July 21st from 3:00 – 5:00 we will have snacks, beverages and a movie in the Maccario Room of the library. 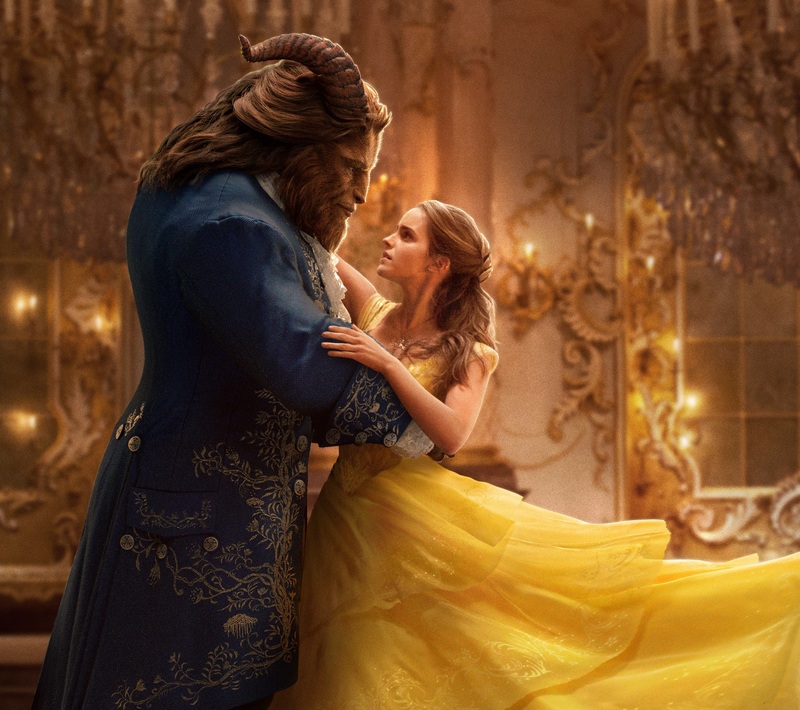 The film stars Emma Watson, Dan Stevens and Luke Evans, and is a live action remake of Disney’s Classic 1991 Animated “Beauty and the Beast”. 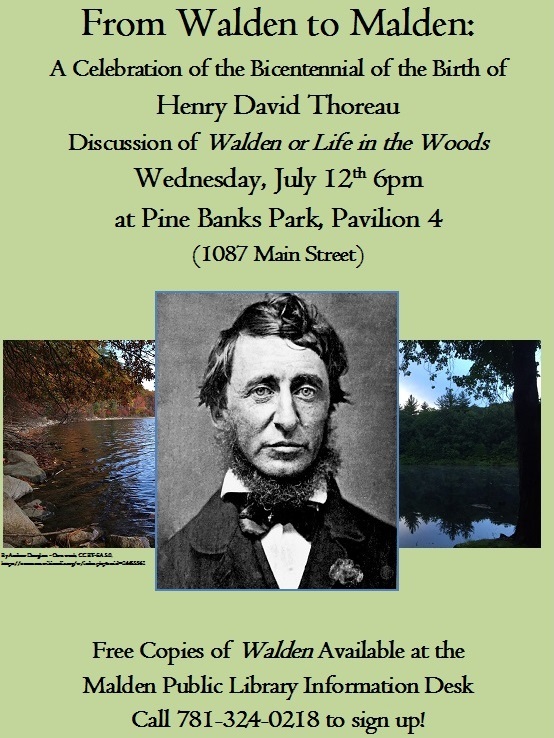 Join us at beautiful Pine Banks Park, Pavilion 4 (1087 Main St.) on Wednesday, July 12th @ 6pm for a celebration of the bicentennial of the birth of Henry David Thoreau with a discussion of his Walden or Life in the Woods. There are still free copies available of the book at the Library while supplies last. 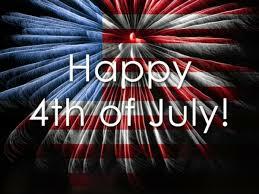 The Malden Public Library will be closed Monday, July 3rd and Tuesday, July 4th. We will reopen at 9 a.m. Wednesday, July 5th.